Join us in our commitment to turn childhood dreams into reality by supporting THONTM. 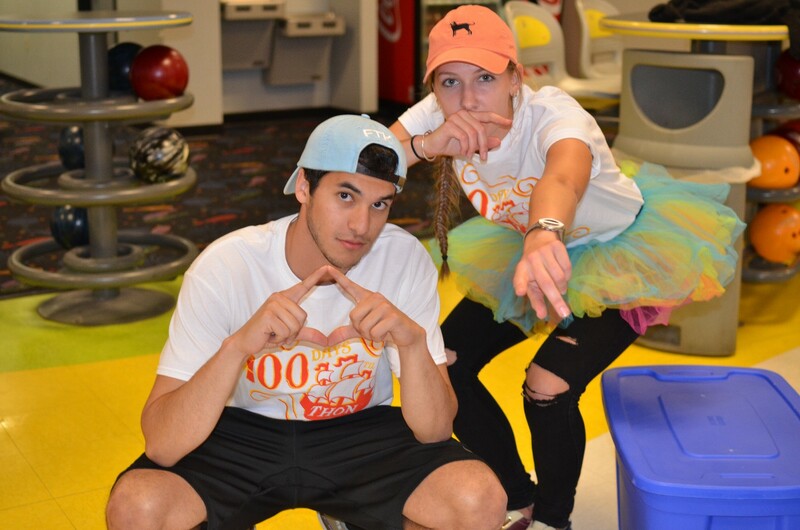 Together, Sara Ghika and Abdelhady Abuolba, are taking action by uniting with 16,500 student volunteers and over 25,000 alumni supporters in the fight against childhood cancer. Our year-long efforts culminate in a 46-hour, no-sitting, no-sleeping dance marathon each February to celebrate our survivors, remember those we’ve lost, and take a stand--all in hopes of one day dancing in celebration of a cure. Any donation you make helps us get closer to our goal and increases our chances to be chosen to dance. All of our money raised will go to THON whose sole beneficiary is the Four Diamonds Fund which aims to defeat childhood cancer and assist families by paying for any expenses to incur from treatments, along with exstensive research in finding a cure to pediatric cancer. 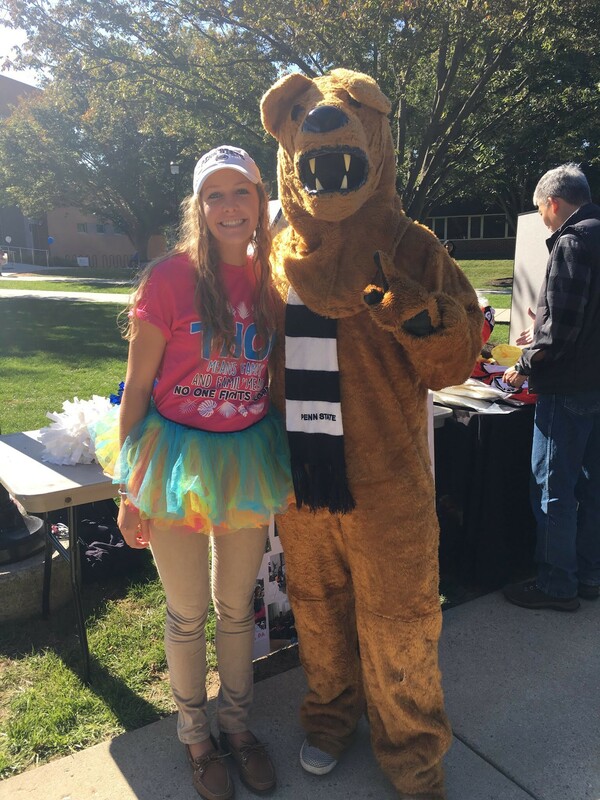 For the past 3 years, Sara and Abs have been deeply involved with THON in every way they could be. 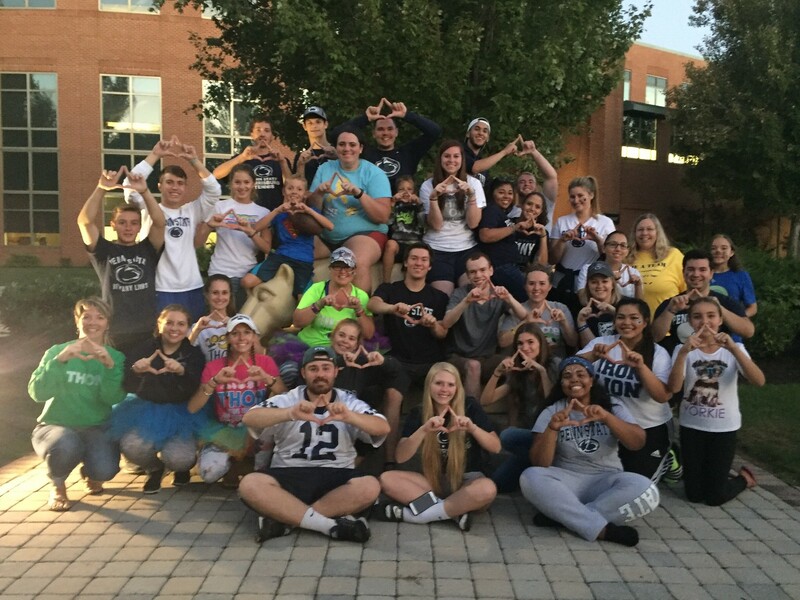 After joining Penn State Harrisburg's THON organization their freshman year, they quickly realized the positive impact they were about to make on the community. 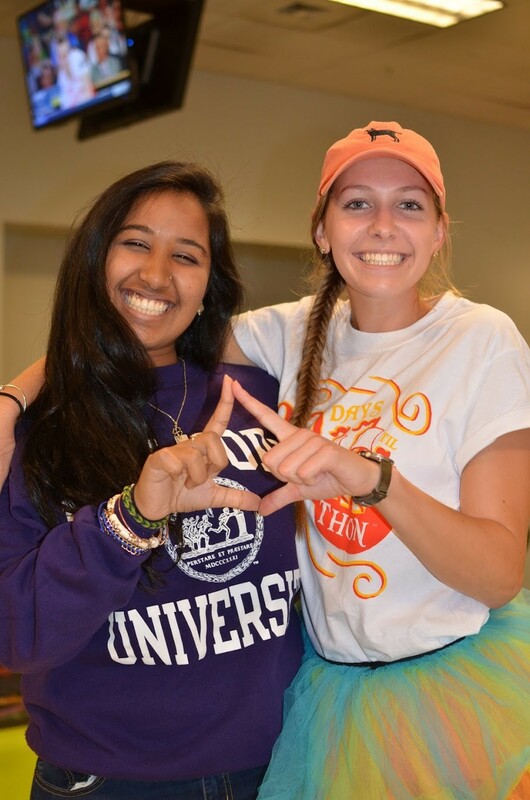 Throughout their time with PSH Benefitting THON, Sara and Abs met many Four Diamonds Families and made lifelong connections with them. 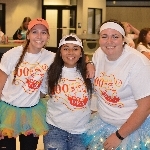 They volunteered at fundraising events and eventually experienced their first THON weekend where they saw the culmination of the efforts of THON volunteers. Their sophmore year, Sara and Abs became even more involved in THON by being selected for positions on the PSH Benefitting THON executive board. Abs was elected as a Family Relations Chair, and Sara as the Merchandise and Morale chair. 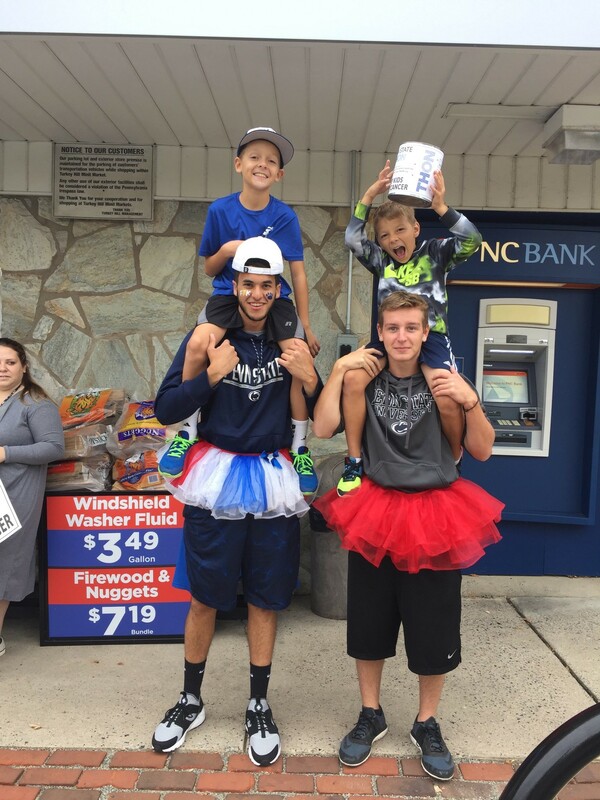 They continued to attend canning and canvassing trips along with other fundraisers. 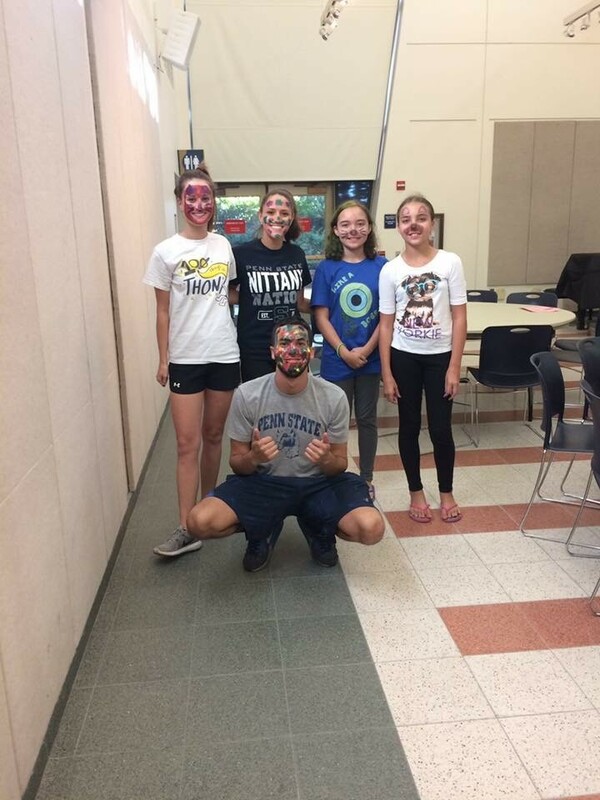 Abs was able to connect with the Four Diamonds Families even more by planning family nights and events to grow the organization's relationship with them. 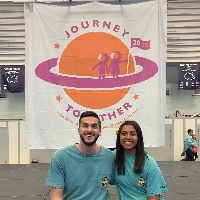 Sara designed THON weekend T-shirts and facilitated activities for org members to get closer to each other and form a close-knit community. THON weekend their sophmore year, the two were voted sleep shift captains which included responsibilities to ensure that their teams alternately made it to the hotel and back to the Bryce Jordan Center for sleep shifts to continually maintain members and morale to support their dancers on the floor. 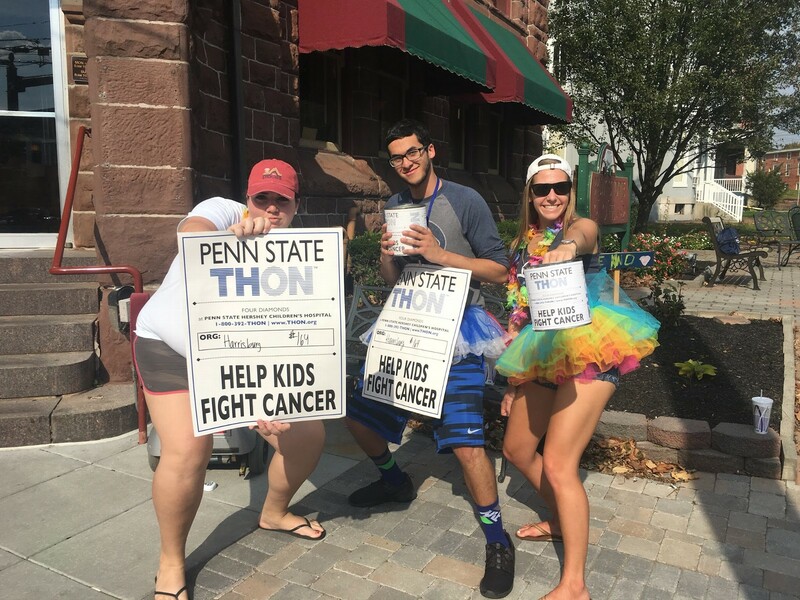 After transferring to University Park their junior year, Abs joined DASH, and Sara joined Ohana which are both Special Interest Orgs dedicated to fundraising for THON. As their final year at Penn State has come, the dream to dance for all 46 hours is close in reach. 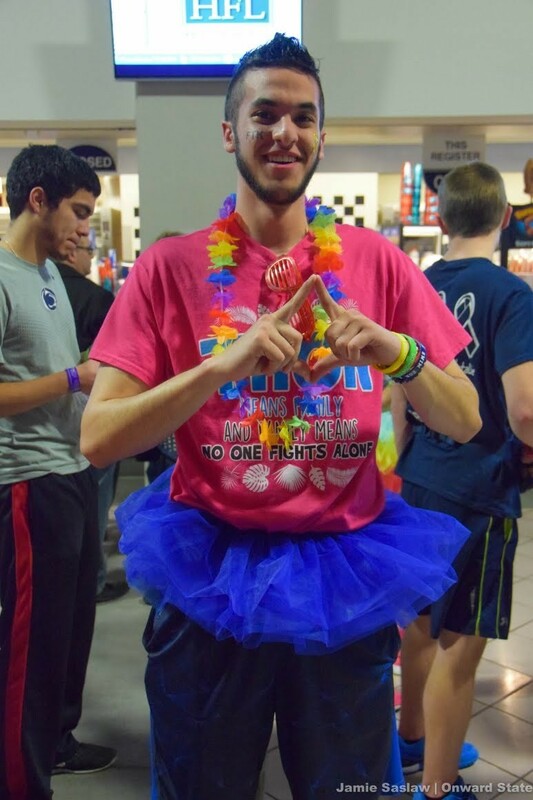 Abs has dreamed of being a dancer since he first joined THON and learned what it meant to be a dancer and represent the cause. He interviewed his freshman and sophmore years but unfortunately wasn't chosen. Sara's dream to be a dancer also began her freshman year after she experienced her first THON weekend. She applied her sophmore year but also fell short of being chosen. 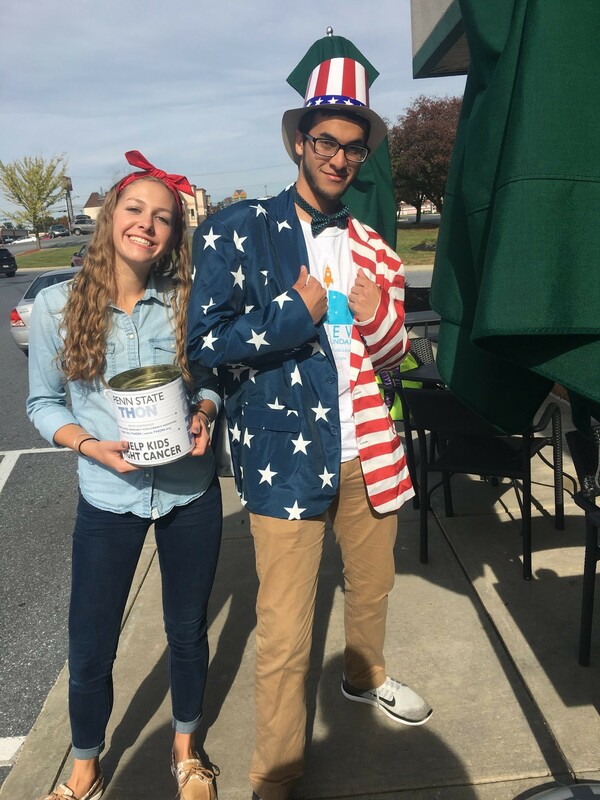 Now, they have deceided to take it upon themselves and fundraise as a team to hopefully be chosen as an Independent Dancer Couple for their last THON as students. 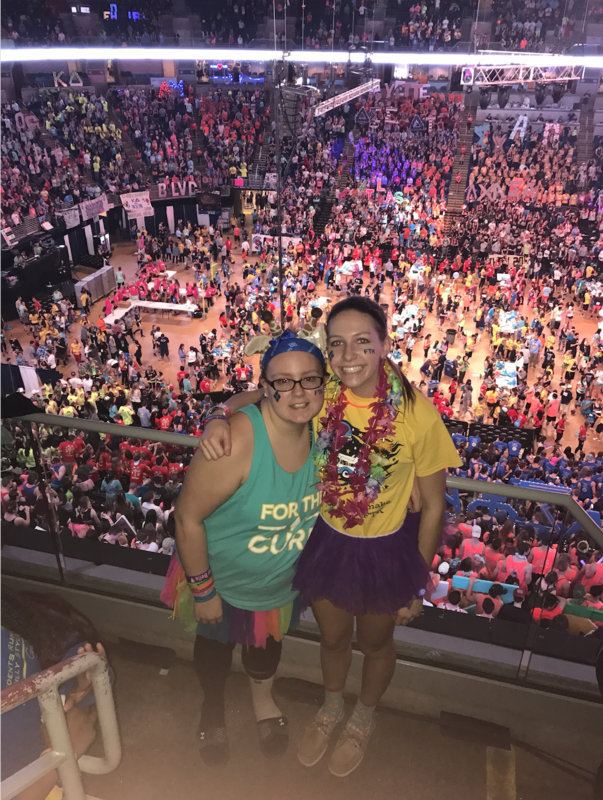 As an Independent Dancer Couple, the more money they raise towards THON, awards them with more tickets to be put in a lottery in the hopes of being chosen to represent the cause and stand for all 46 hours. The final goal– for a family to never experience the tragedies of pediatric cancer. 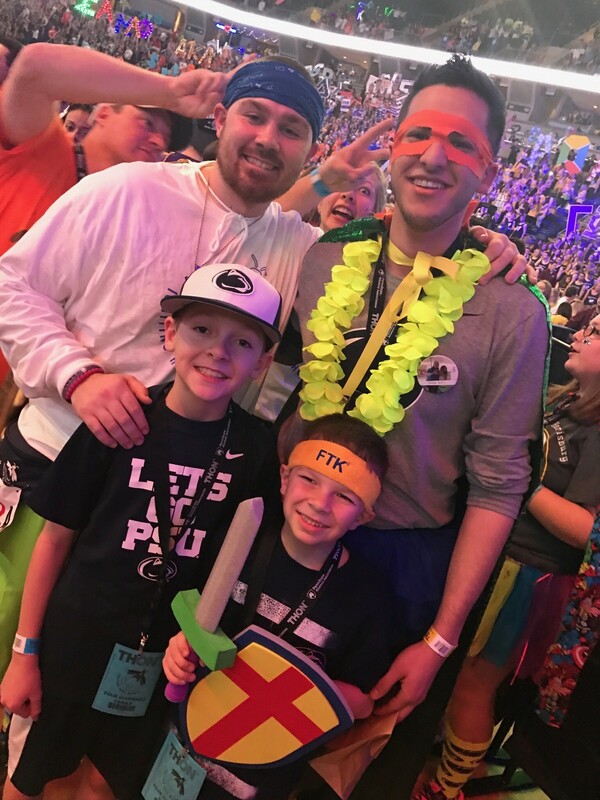 We aim to dance for THON 2019, For The Kids!